News & Information Archives | Liquid Health Inc. If you are hunting for a natural anti-aging product that may enhance the appearance of your skin, this article will alert you to why it may be beneficial to use phytoceramide supplements. Ceramides have been used for decades in hair and skin products but have gained popularity in recent years. Some are calling them the anti-aging breakthrough. But do phytoceramides really work? Phytoceramides are a type of natural anti-aging supplement that is commonly used for restoring the skin. They usually come from animal sources but are now being extracted from plants such as rice, sweet potatoes, and wheat. Phytoceramides have skin penetrating components that make it possible for them to reach all four layers of skin and lock in moisture. As a result, they can be very beneficial for your skin. How do phytoceramides really work? Studies have shown that phytoceramides are a stimulant for collagen, which has been known to aid in maintaining skin elasticity. Phytoceramides also have some of the same lipids that are found in our skin, so they can act as a substitute for these lipids. Additionally, they may encourage the formation of a protective barrier. Such a barrier can be an important player in the fight against common inflammation and infections, as well as sun damage. One of the greatest reasons people believe phytoceramides really work, is they can help your skin lock in moisture and stay hydrated. Now that you have an idea of how phytoceramides really work, lets explore the possible results of these workings. Because phytoceramides are a stimulant for collagen and are known to lock in moisture, they may naturally reduce the appearance of wrinkles by keeping your skin more plump and healthy. With better moisture retention, skin appears more thick and youthful. Having healthier, more hydrated skin may reduce the appearance of pigmentation and blemish. In addition, with a stronger skin barrier, your skin is less susceptible to future damage. Used topically or orally, many believe phytoceramides really work to improve the health of your skin. But many people ask why they should take a phytoceramide supplement when phytoceramides are already present in many skin products. The answer is simple. When applied topically, phytoceramides are likely to only penetrate two layers of skin. When taken orally, phytoceramides really work on all four layers of skin. In addition, when taken in liquid form (for example, Skin Rescue and Renew by Liquid Health Inc.), supplements containing phytoceramides have a much higher absorption and effectiveness. Skin Rescue and Renew has 30mg of Ceramosides Phytoceramide extract in every serving. There are many benefits of using phytoceramide supplements. However, in order to benefit from these supplements, you must make sure you purchase them from a genuine purveyor you are sure is selling original, quality, natural supplement products. Liquid Health has been producing top of the line liquid supplements for over 20 years and offers one of the best supplements in the market containing phytoceramides. In this study on cbd for anxiety and insomnia, a young girl suffering from PTSD induced anxiety and insomnia was observed over the course of 3 years. Multiple supplements were administered, and some helped, but cbd showed the most obvious results and effectiveness in helping with her symptoms. As the young girl in this study was administered cbd daily over a period of 5 months, she made clinical progress in sleep and anxiety. The patient was “administered the Sleep Disturbance Scale for Children18 and the Screen for Anxiety Related Disorders (SCARED)19 before taking the CBD oil and each month afterward.” Her test scores (table 2) consistently and steadily decreased, showing a marked difference from when she started cbd for anxiety and sleep. 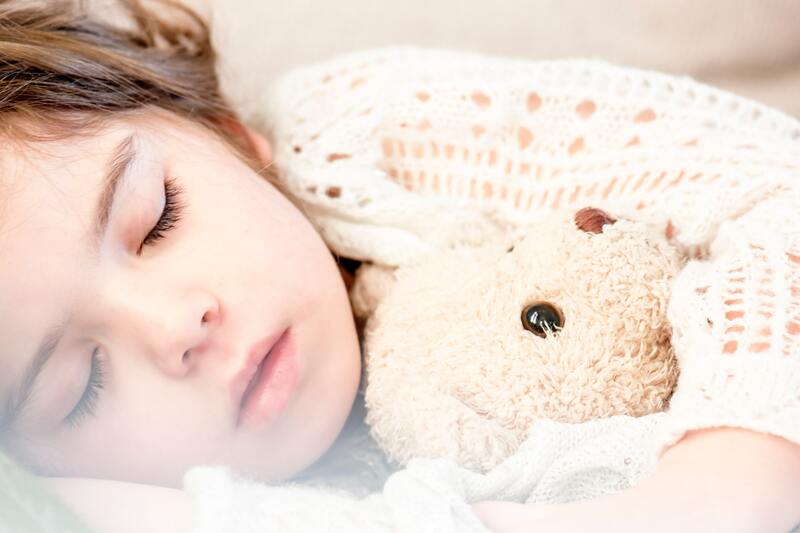 Additionally, she was able to sleep on her own which had not been the case for years, and her guardian reported that she was less anxious at school and home. Liquid Health Inc. has moved to Mesquite, Nevada! From its small beginnings in Southern California in 1992, to present day, Liquid Health Inc. has been committed to bringing the highest quality liquid vitamins and supplements to the world. Liquid Health has grown exponentially and risen to the top in liquid supplement manufacturing in the United States. Moving Liquid Health to Nevada has opened the door to continued growth and expansion in all avenues. Our new facility continues to meet or exceed all industry vitamin manufacturing standards, including NSF registration, FDA and GMP compliance. Our continuing commitment to provide the highest quality products and customer service to our clients has been instilled in new staff members as they integrate with our experienced staff. To learn more about Matsun Nutrition and our liquid vitamin and supplement capabilities, just fill out our contact form or visit our products and services webpages.